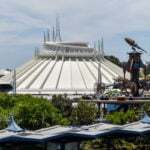 The biggest news coming out of Disney Parks this week was that a Disneyland guest riding Space Mountain climbed out of his vehicle while the ride was in motion. The Southern California man in his 20s was able to force himself out of the vehicle restraints and exit the car as the ride made its initial hill climb. The Orange County Register reported that the man has cognitive disabilities and that Cast Members located him and escorted him out of the attraction. He was not injured and was able to walk himself to first aid for a cautionary evaluation. Due to the incident, the ride was shut down for two days while California OSHA officials inspected the attraction. 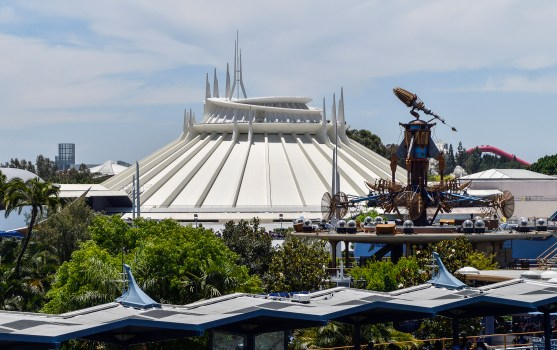 Space Mountain is currently back up and running. With Disney Channel giving Kim Possible a live-action makeover, fans of the animated series are excited to introduce the heroine to a whole new generation. Actress Christy Carlson Romano, who provided the voice for Kim on all her animated adventures, had previously announced that she will cameo in the upcoming film. This week, Romano shared a picture of her character, singer Poppy Blue. Much like in the TV series, the thing about being a teenager without a driver’s license is that you have to rely on celebrities to get you to your missions. Romano’s Blue will assist the young hero by giving her rides. Months ago, we wrote about a rumor that a Princess character meal would be coming to Napa Rose at Disney’s Grand Californian. This week, Disney confirmed that was indeed true by announcing Disney Princess Breakfast Adventures. While this new offering comes a steep price ($125 per person) it does include some great perks. 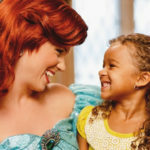 Guests will enjoy a three-course breakfast while also getting to interact with their favorite princesses who will help young ones discover their own strengths and talents, and start each morning with a “can-do” attitude. The experience will include enchanting activities, intimate story time, a private portrait location, premium keepsakes, and 5 hours of complimentary parking at the hotel. Reservations are now open with the first Adventure kicking off on March 30th. February is Black History Month and what better way to acknowledge recent history than with free showings of Black Panther? 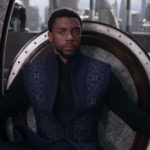 The Marvel film broke box office records and became symbolic to many people following its February 2018 premiere. 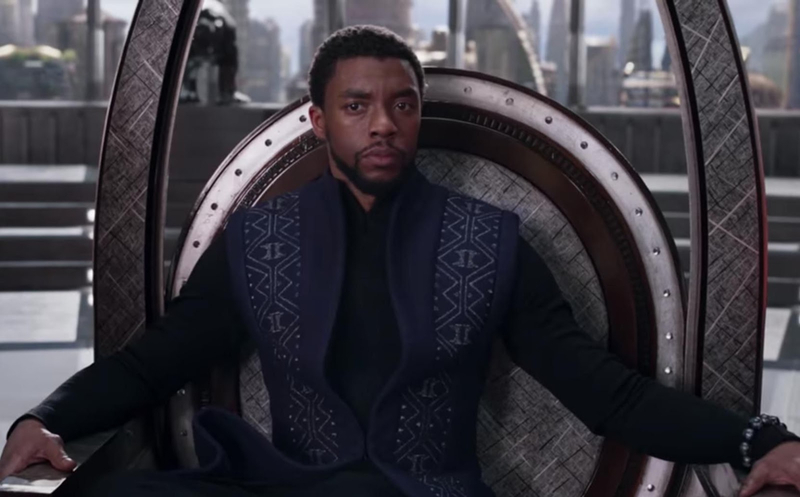 In honor of Black History Month and the film’s recent Oscar nominations (including Best Picture), Disney has announced that the movie will be shown at 250 participating AMC Theatres around the country from February 1-7. Tickets are free and can be reserved here. Additionally, Disney is giving a $1.5 million grant to support UNCF. Since its debut in September, GMA Day—hosted by Michael Strahan and Sara Haines—a cheery, midday, news/talk show hybrid is still trying to find its stride. While it hasn’t hit the daily viewership of its predecessor (The Chew), network executives have faith in the show and its steady growth. 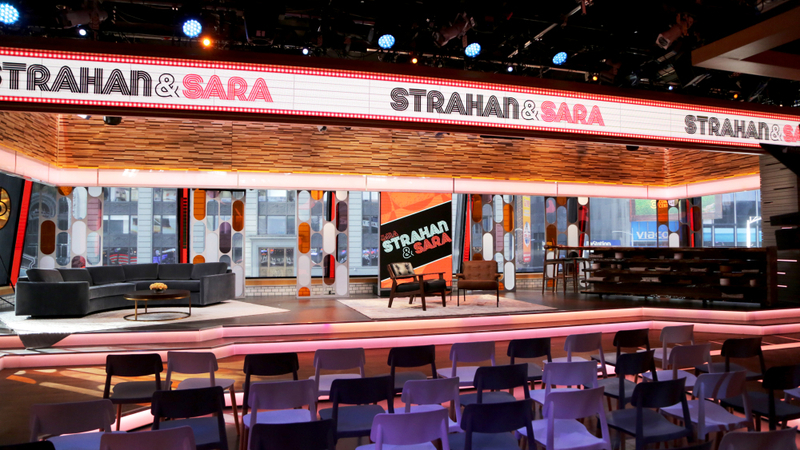 That said, this week GMA Day kicked off its Monday broadcast with a completely new name: Strahan & Sara. Featuring a redesigned set, experimental segments, and a more laid back format, the show is working to find its niche and so far, it seems to be paying off. Kingdom Hearts III arrives! After a way-too-long wait, Kingdom Hearts finally returns with new Disney characters joining the game. The big question: is it any good? Mack reviews the brand new installment. New character poster for Toy Story 4 teases Bo Peep return! She’s back and she looks a little different. Bo has ditched the dress for a one-piece romper and cape. What other changes the character has undergone remains to be seen, but we’re thrilled to learn more about her story. Disney greenlights new VR project for WDAS. Following the success of the animated short, Cycles, it was announced this week that Walt Disney Animation Studios has greenlit a new short film project that will utilize virtual reality to tell its story. Valentine’s Day items and experiences available at Disney Stores. Thinking about what to get for your sweetheart this year? 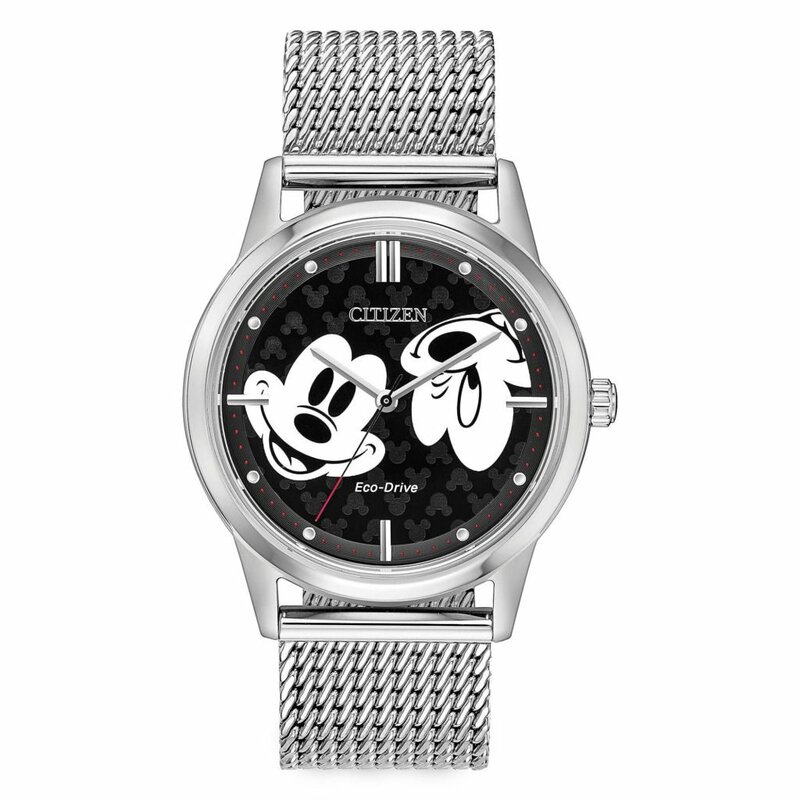 Disney has some great gifts that your special someone will love. Plus for a limited time, select Disney Stores are hosting themed experiences to celebrate the holiday. Star Wars Celebration Chicago Announces more celebrity appearances. The 2019 event will bring fans face to face with actors who bring beloved iconic characters to life. Ashley Eckstein, Daniel Logan, Jett Lucas, Ken Leung and more will be in attendance at this year’s celebration.